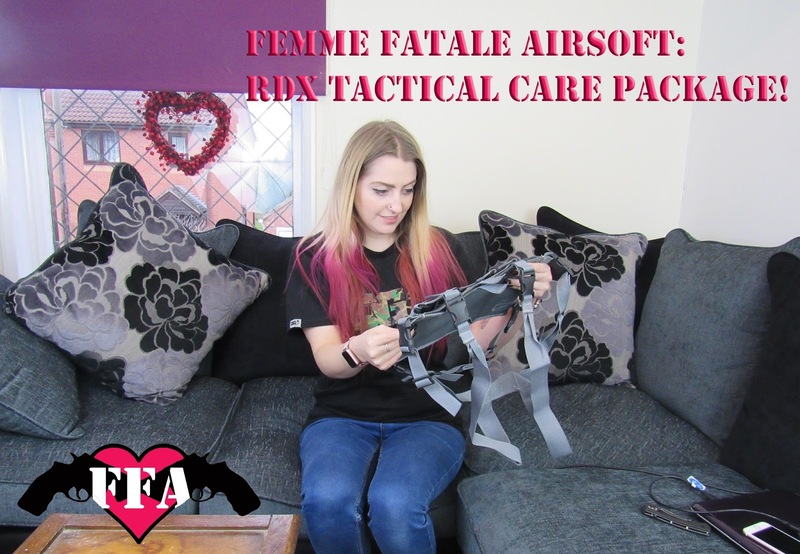 YOUTUBE UPLOAD: RDX TACTICAL CARE PACKAGE UNBOXING! So I just let loose with the camera again, this time to film a little unboxing video of a care package from the team at RDX Tactical! Check it out below!